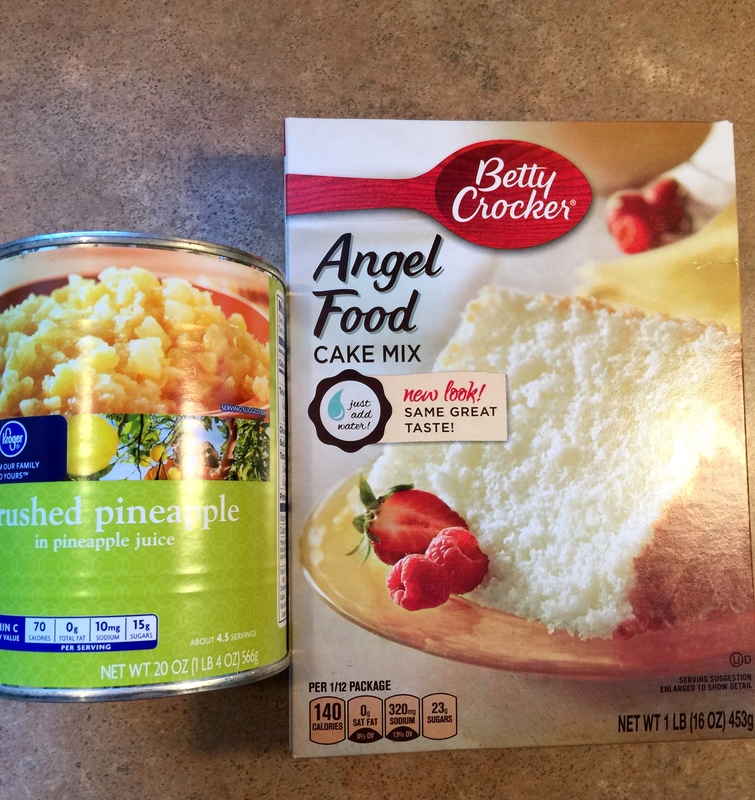 Weight Watchers/Low Fat – Pineapple “Dream” Cakes | ...and another cup of coffee. Were you using the new Smart points? I was using the points plus system to calculate when I made this recipe. Could you possible post the nutrition info? is that all youdo, no mixing nor no water? Ok so I made these tonight. Were you supposed to drain the crushed pineapples or with the juice? Mine came out very airy but very sticky. No you don’t drain the pineapple. Did you use different size can than 20 oz perhaps? 4 smart points Per cake or piece? 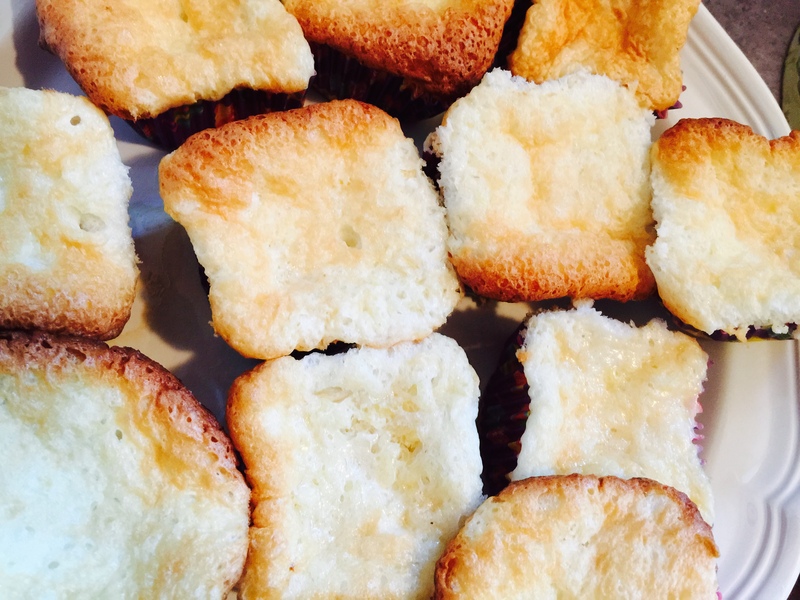 Do you add water to the cake mix? I never understand why people just don’t follow directions or find out their own answers to their questions?? I made this. 2 ingredients 2 people no water! 20 oz mix together eat!